For residents of Beaumaris, lush greenery, plenty of trees, and oceanfront views are part of your everyday existence. It’s a privilege to be able to stroll down the street and instantly be embraced by the area’s natural scenery, but it’s even nicer to have that luxury right outside your door. When you utilise the services of Brisk Landscaping, this dream can become a reality! Our professional team has the tools and experience necessary to make over your lawn or backyard quickly, affordably, and according to your desires! What Can We Do For Your Beaumaris Property? There are so many services we have on offer! Where do we start? For one, we can provide lawn maintenance services to keep your yard or garden fresh and full of life. We can trim or lop trees if necessary to keep allow more sun into your area or reshape your lawn for a new and neat look. If you want to manage your existing lawn, we can help, and if you want to add more greenery to your property, we can do that too. For more intensive projects, we offer complete lawn design packages incorporating whatever elements you’d like, from outdoor fixture installation to water conservation strategy to patio or deck design and construction. 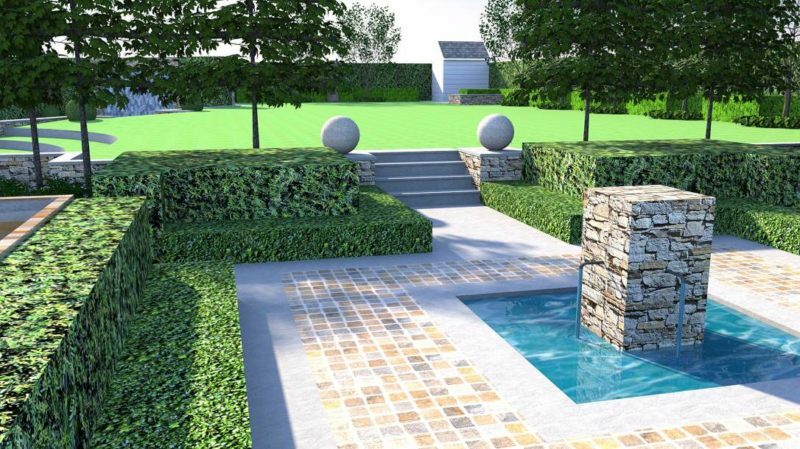 Whether you want to revitalise your current property or customise a new home, Brisk Landscaping is here to consult with you and figure out the best plan for your Beaumaris yard. We’re proud to say that our roots are in Melbourne. We love our city and our clients, which is why we provide them with the highest quality service possible at the most competitive rates. Clients in Beaumaris and surrounding suburbs can expect efficient service, clear communication and innovative design when they work with us. So why not give us a try?